We would welcome the opportunity to earn your trust and deliver you the best service in the industry. Hacienda Vista Bella is located just minutes from downtown Fort Worth. We sit up on top of a hill with a beautiful view of the city. 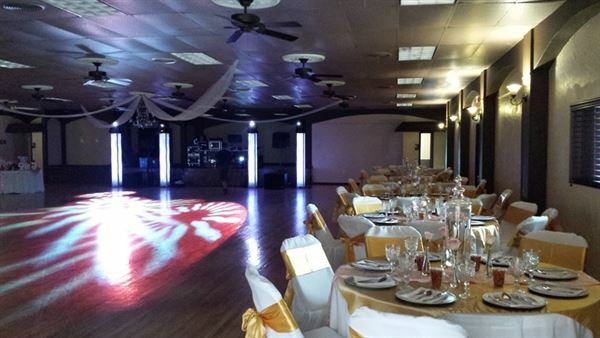 Whether you are looking to host your event inside or outside we can accommodate your event.